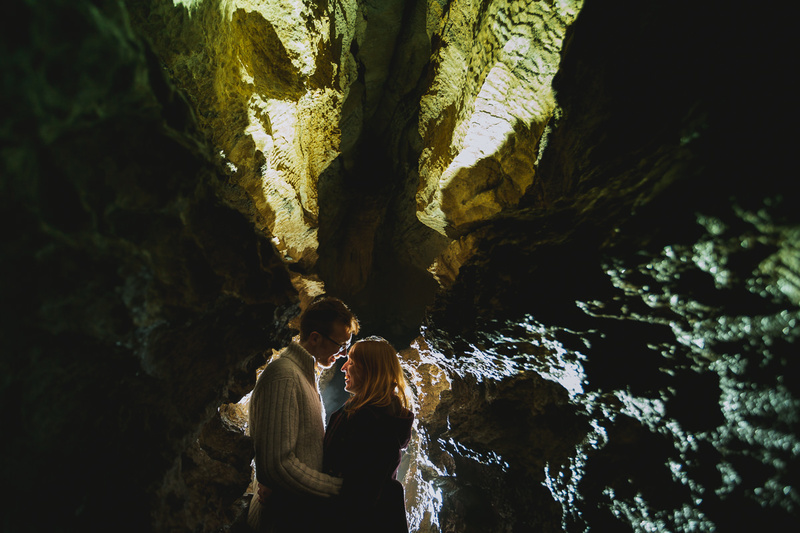 Yorkshire is beautiful, most of our weddings are shot in this beautiful county that we call home. 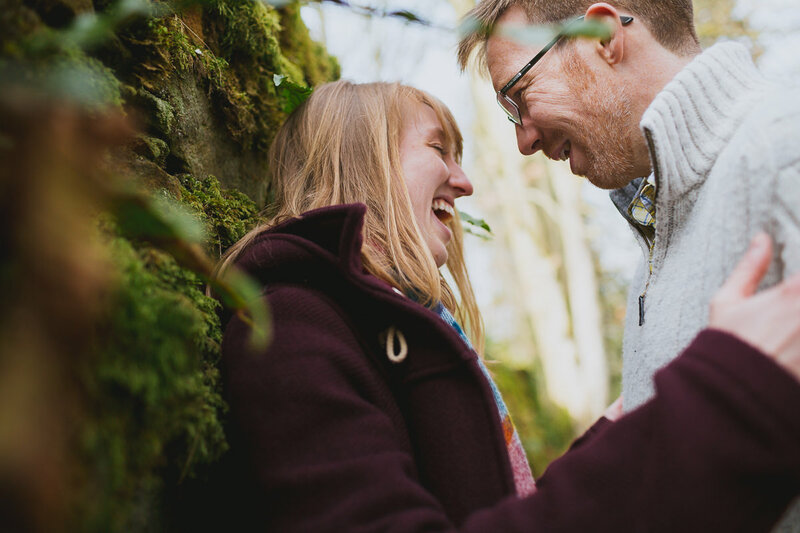 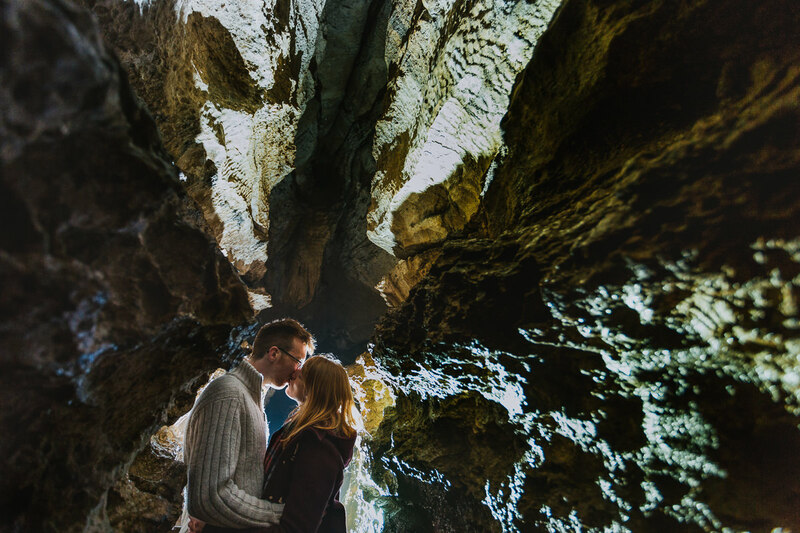 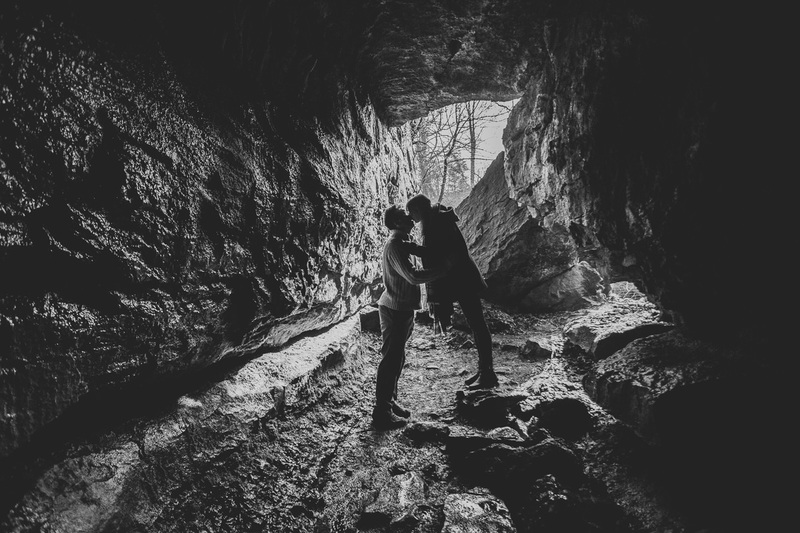 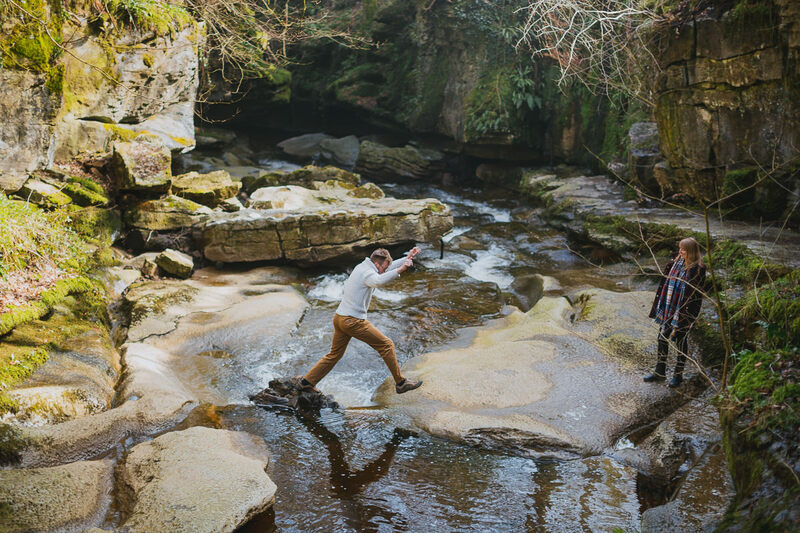 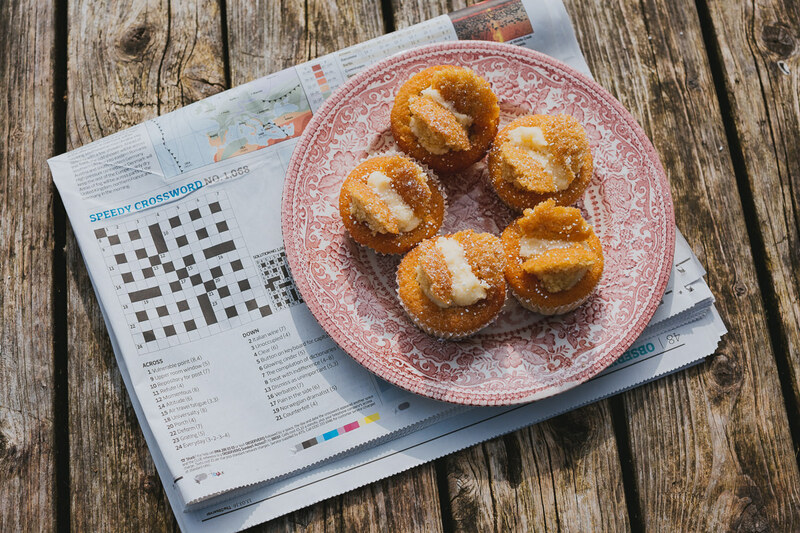 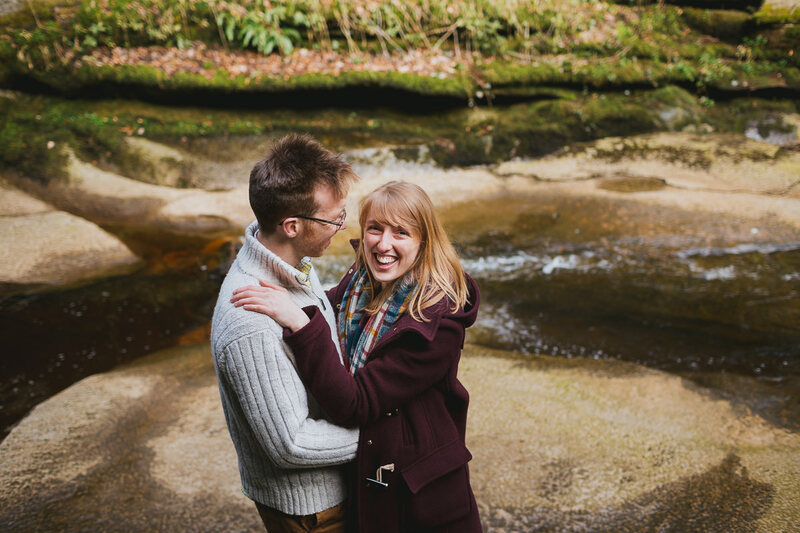 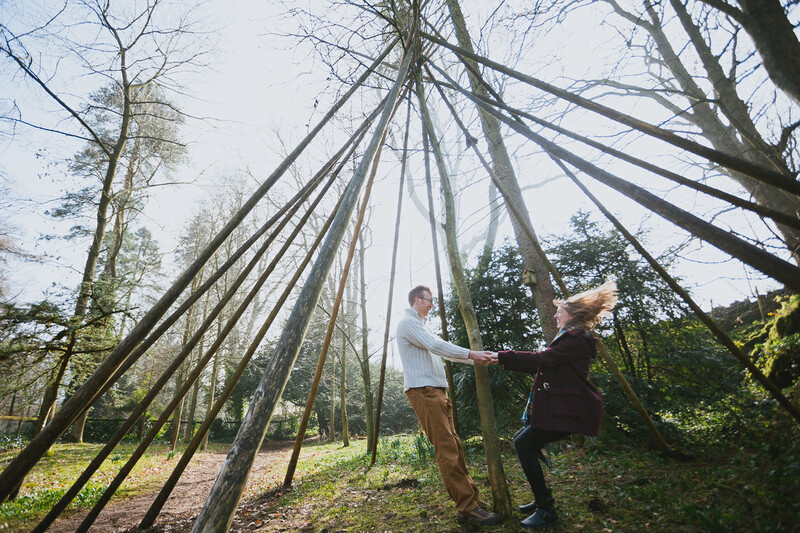 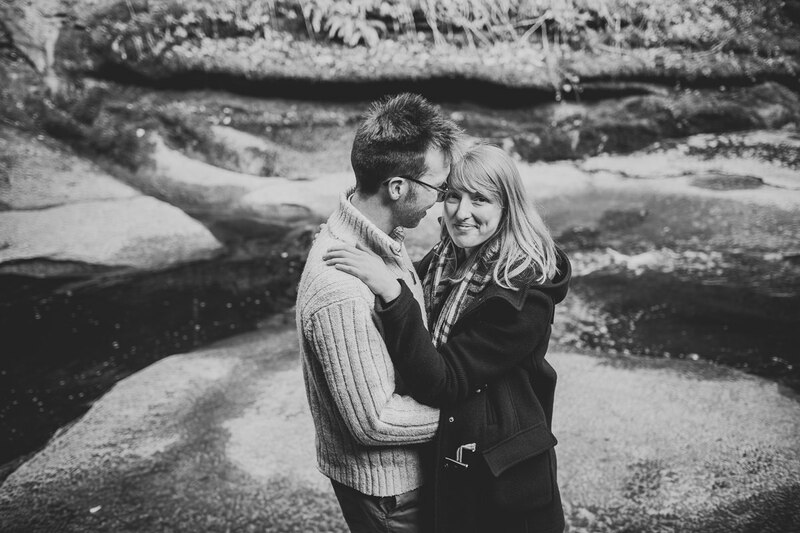 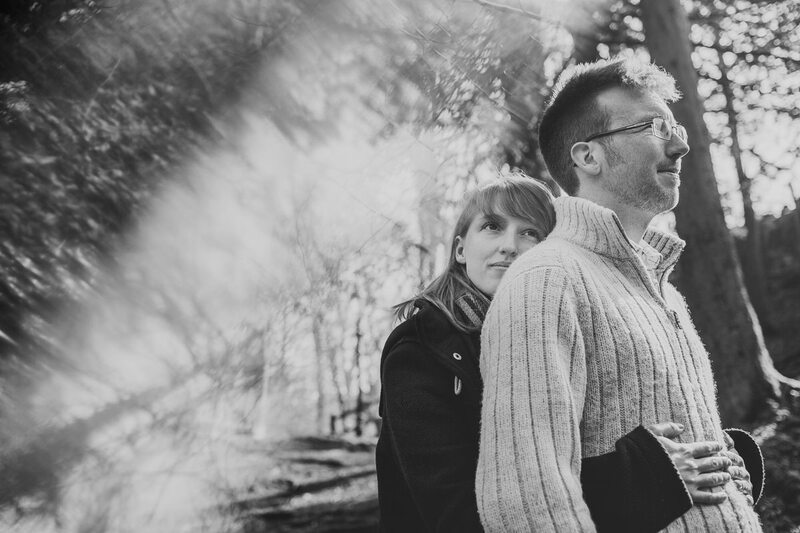 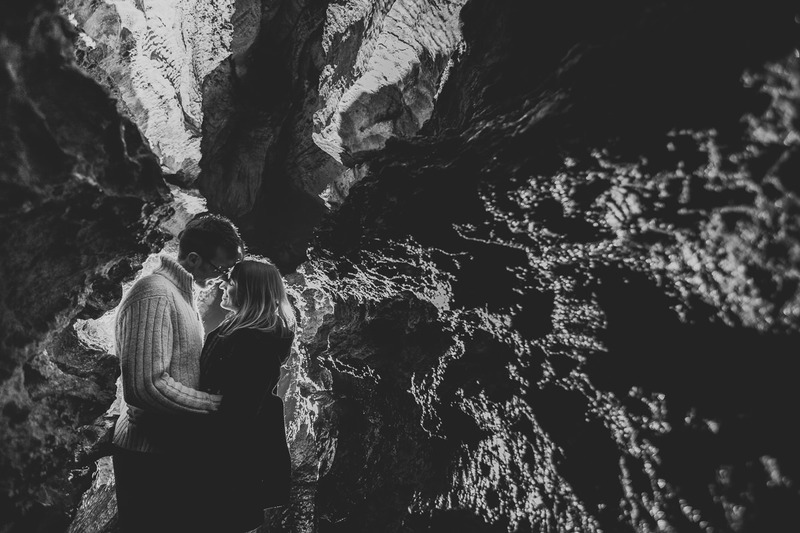 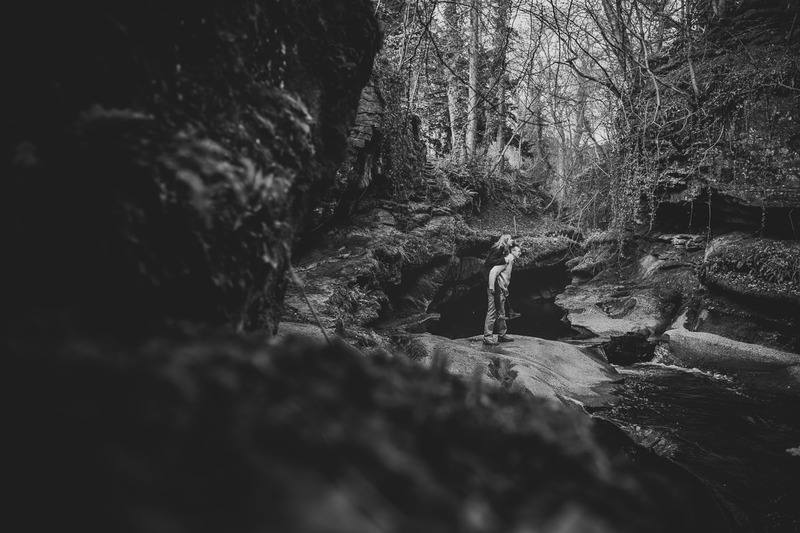 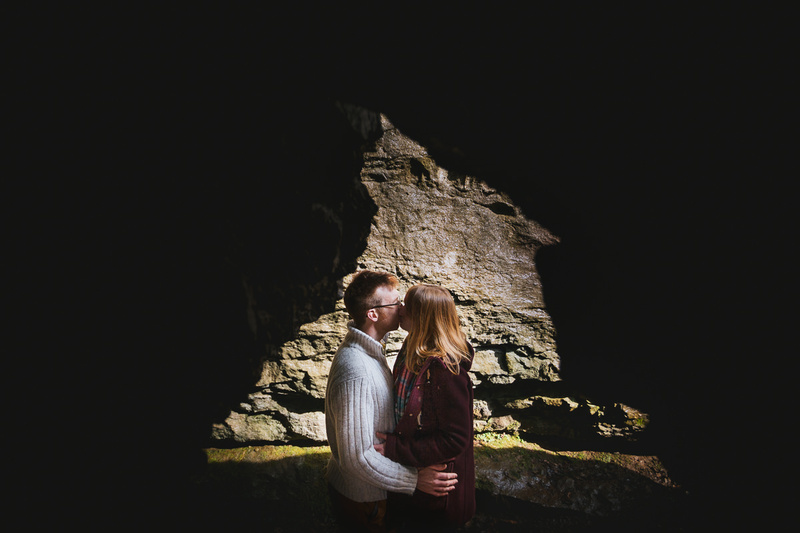 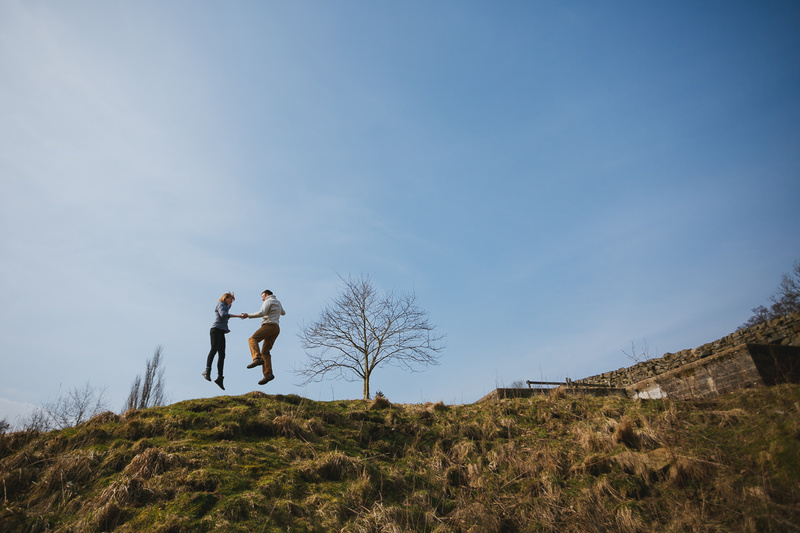 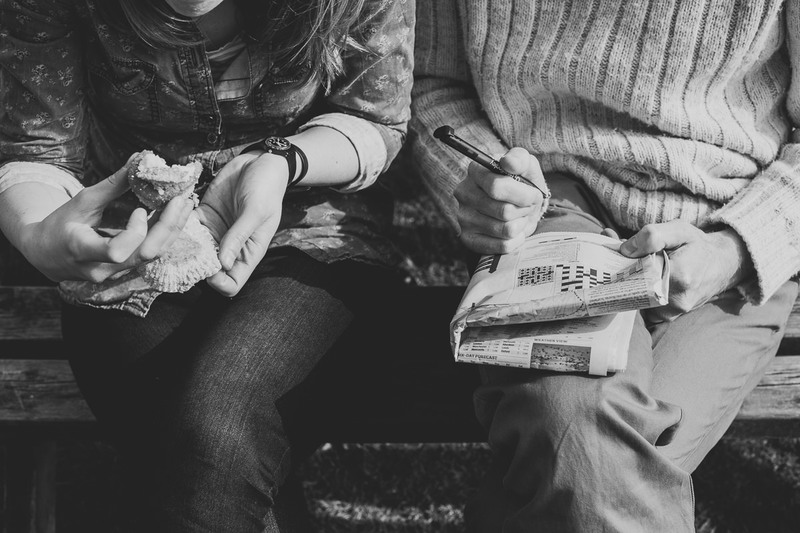 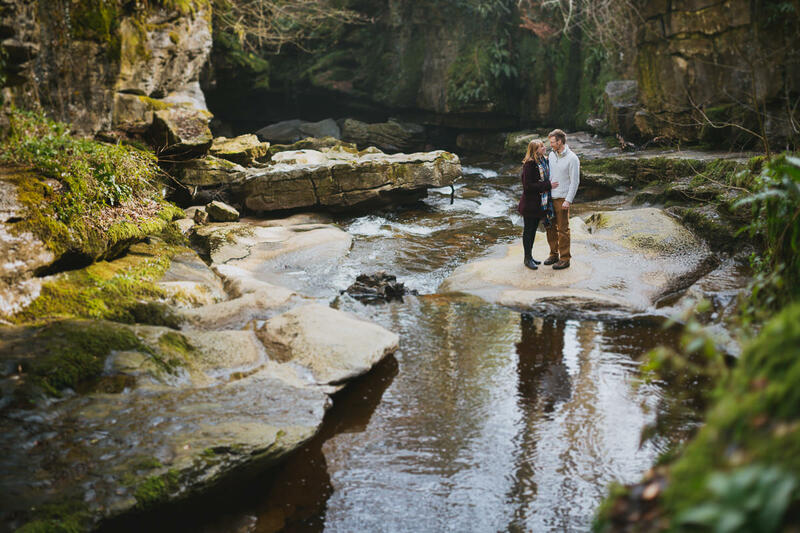 When Rebecca & Andrew were a little stuck on where to have their engagement shoot, we remembered How Stean Gorge up in North Yorkshire, and what a perfect place is was. 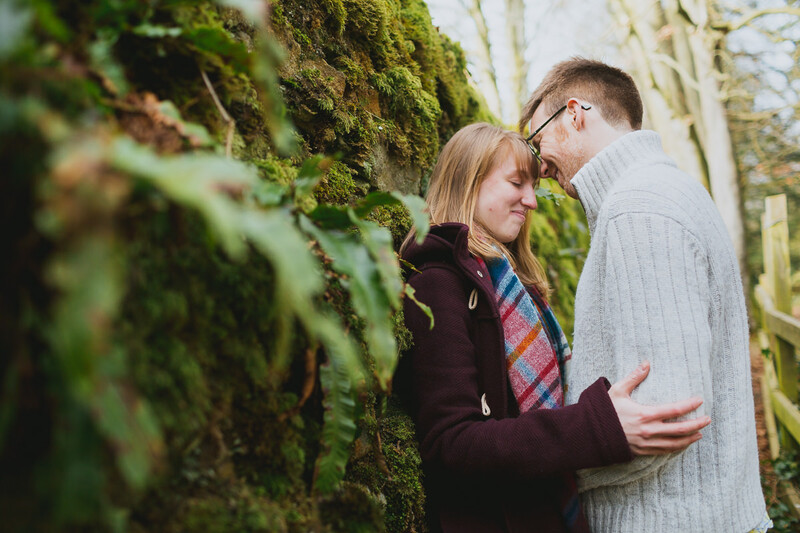 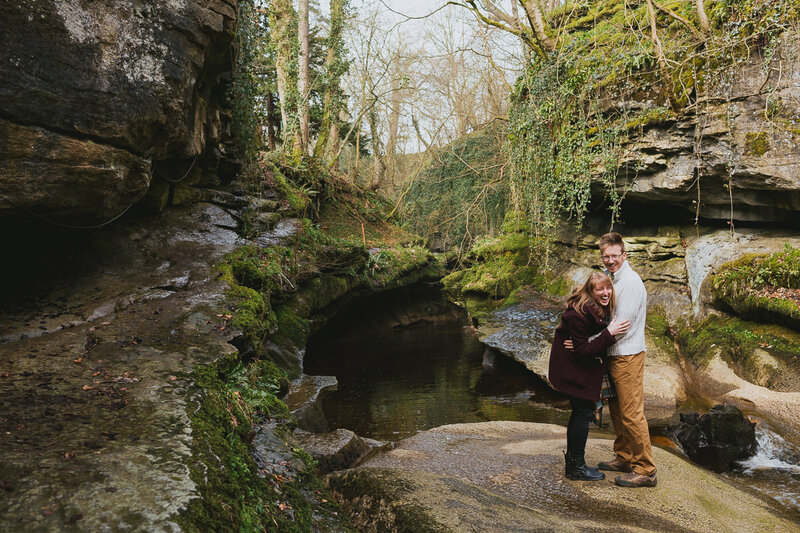 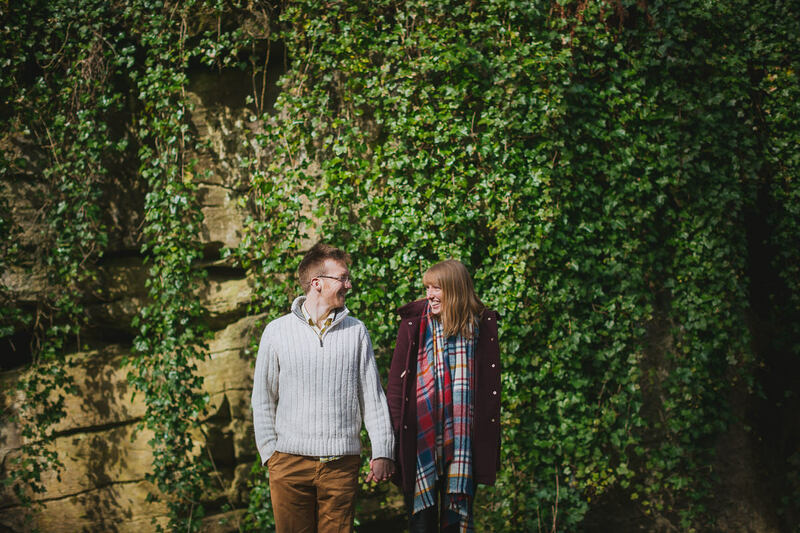 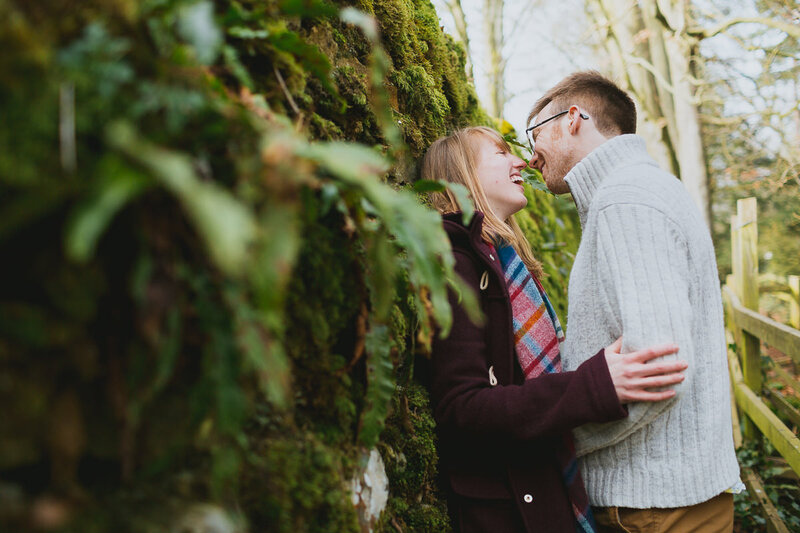 Surrounded by walls of stone either side of you and a beautiful river in-between, this place makes for some amazing photographs of some amazing people, we literally cannot wait for their wedding in June!